Fourteen minutes. 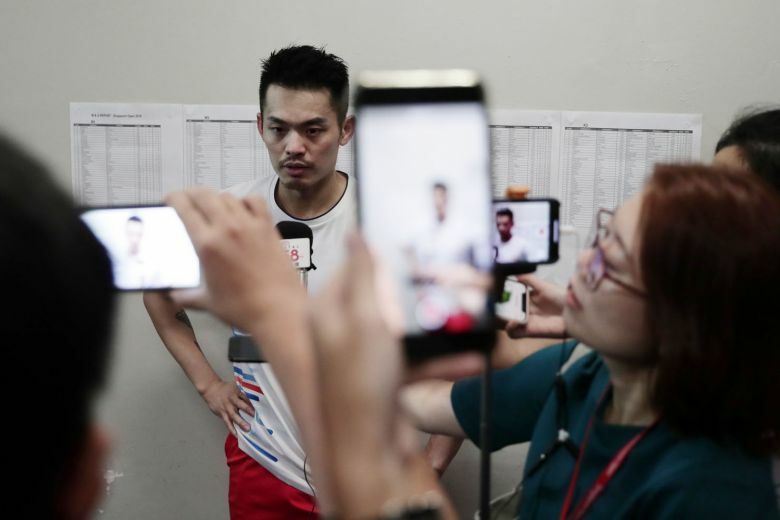 That was how long the highly anticipated Singapore Badminton Open first-round clash between former world No. 1s Lin Dan of China and Viktor Axelsen of Denmark lasted yesterday.